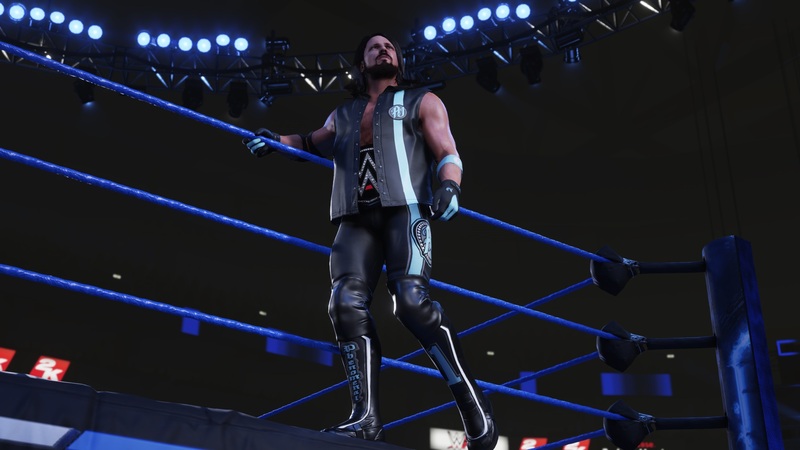 WWE 2K19 returns as the flagship WWE video game franchise, featuring cover Superstar AJ Styles! 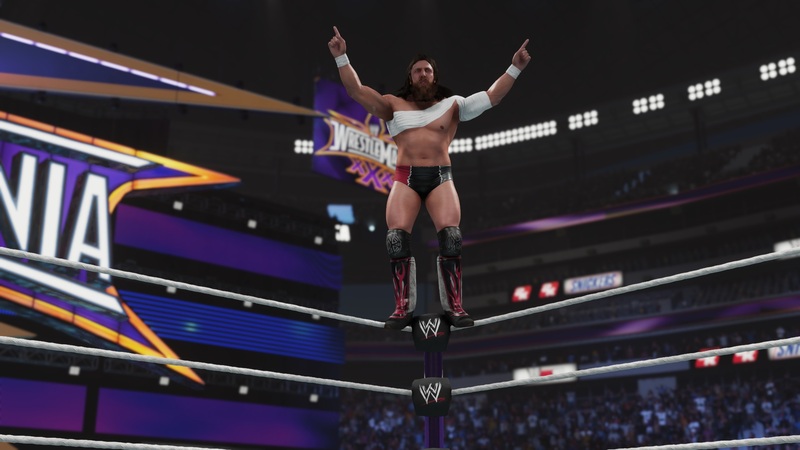 WWE 2K19 will showcase a massive roster of WWE and NXT&apos;s most popular Superstars and Legends! Experience authentic gameplay, tons of creation options, match types, animations and much more!